Adding spinach and other ingredients to mashed potatoes makes a delicious variation on traditional mashed potatoes. This page contains spinach mashed potatoes recipes. 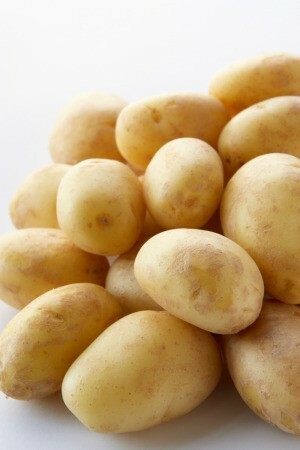 Cook potatoes in boiling water in saucepan until tender; drain. Mash with sour cream and margarine in bowl. Add spinach, onion, sugar, salt and pepper; mix well. Spoon into 2 quart baking dish. Sprinkle with cheese. Bake at 400 degrees F for 20 minutes or until lightly browned and cheese is melted.